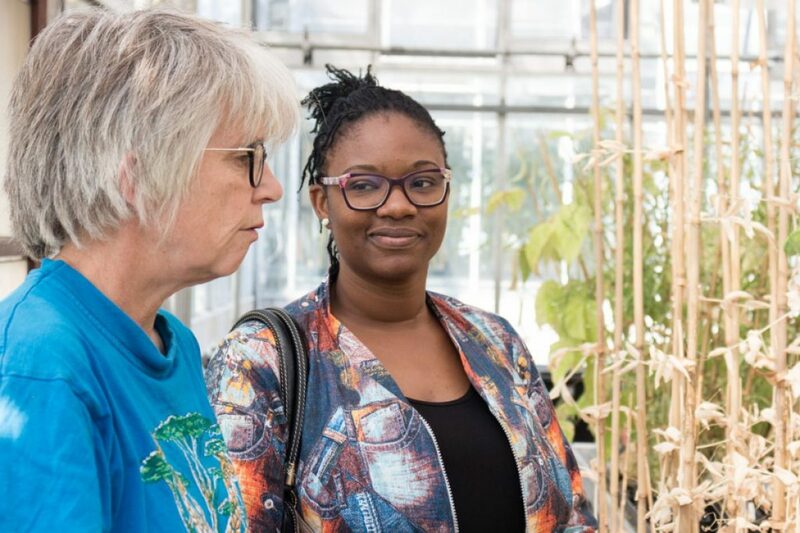 2018 marks two years of partnership between African Women in Agricultural Research and Development (AWARD) and the John Innes Centre. 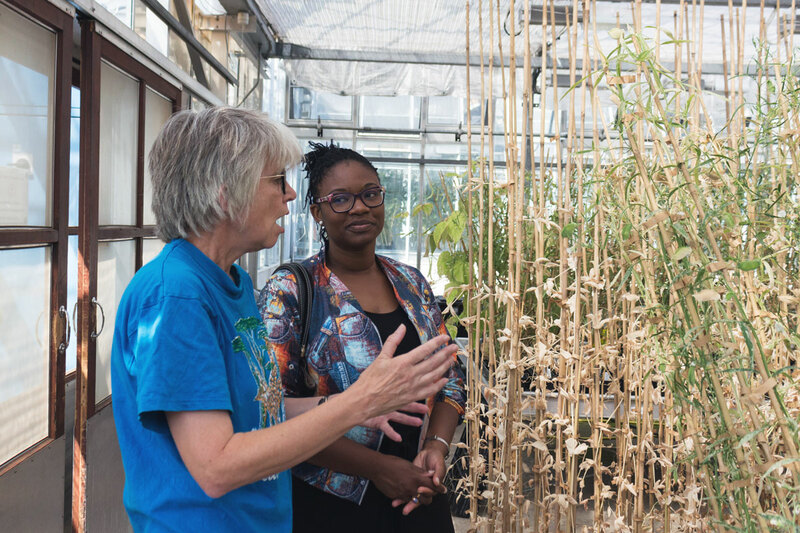 To recognise this, Deputy Director Michèle Mbo’o Tchouawou visited the John Innes Centre to celebrate successes and build upon the last two years of partnership. 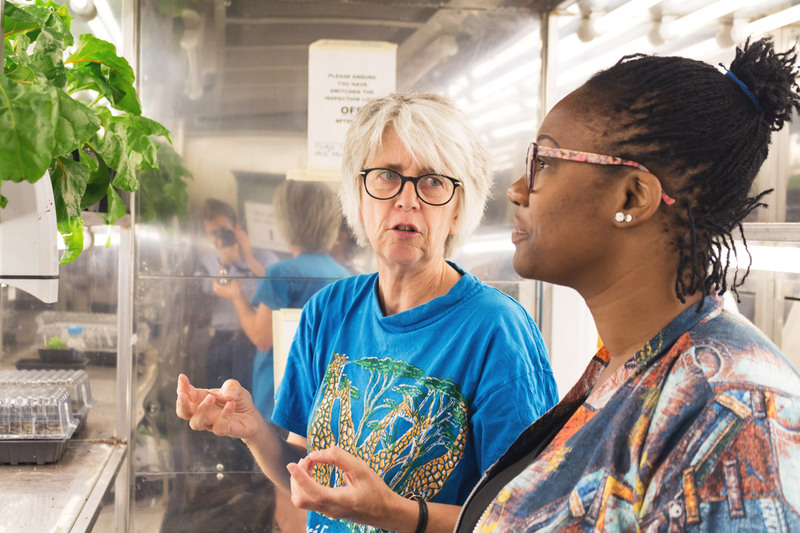 Since 2016, the collaboration has seen bidirectional researcher placements, joint grant proposals, new institutional collaborators and the preparation of the next AfriPlantSci masterclass. Michèle’s visit provided fresh insight into the continued work of AWARD, and the opportunity to reflect on the last few years. 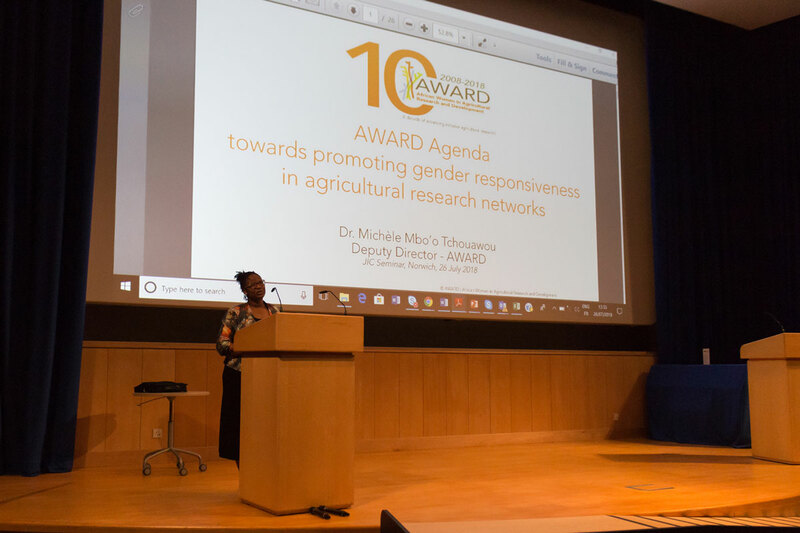 AWARD was started in 2008 to invest in African women scientists, agricultural institutions and agribusinesses to deliver gender-responsive research. 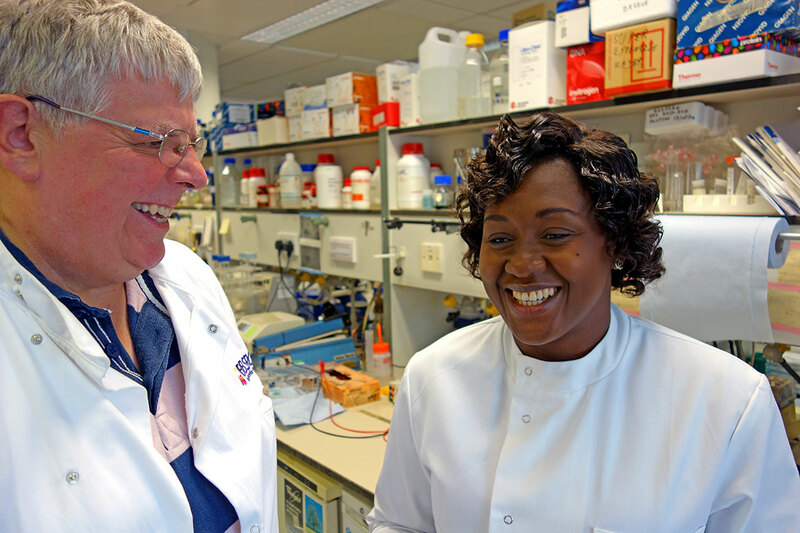 One AWARD’s flagship initiatives is the Advanced Science Training programme for which the John Innes Centre became the first UK host institution. Angela Eni from Covenant University Nigeria was the first fellow who worked with George Lommonosoff to learn techniques for her research on viral diseases in cassava to improve productivity. she was soon followed by Rose Kigathi of Pwani University Kenya working in the Saunders laband then in 2017 by Veronica Guwela of the University of Malawi, working with Wendy Harwood and Cristobal Uauy. As a direct result of her 9 month AWARD placement with Diane Saunders, Rose achieved a publication in Communications Biology. During the same time, she initiated a new research collaboration with Levi Yant, represented AWARD at the Women of the Future event and spoke at the Youth Stem Award. At a larger scale, Rose directly facilitated the recent institutional partnership between the John Innes Centre and Pwani University. Pwani University is a recent institution located in Kilifi County, one of the least productive areas of Kenya. 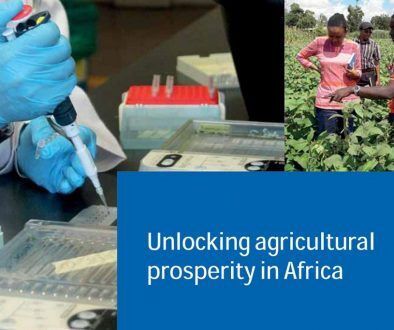 The university’s biosciences wing however offers high tech lab infrastructure through connections with the KEMRI-Wellcome Trust facility and provides a clear opportunity to address local agricultural challenges. 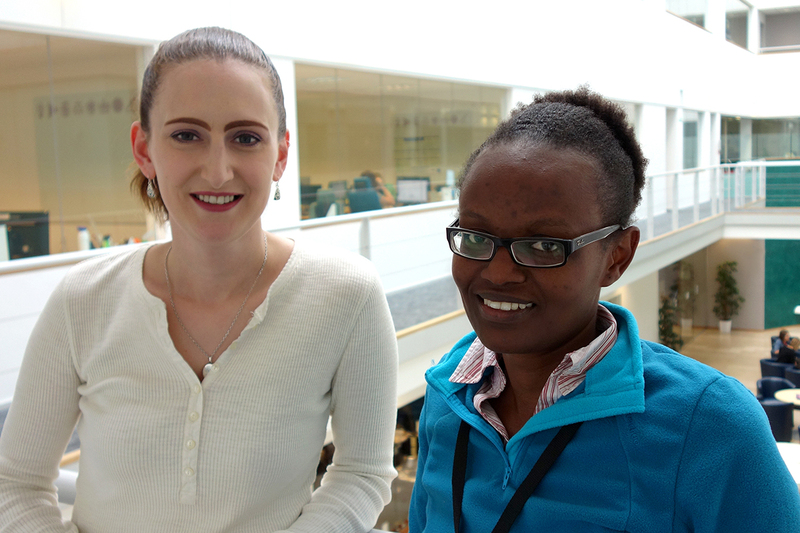 The initial engagement at Pwani began in 2017 with the Professional Internships for PhD Students (PIPS) of Jade Doughty and Ana Bermejo-Martinez. Jade and Ana carried out a three month undergraduate capacity building program around biosciences that led to the creation of the Science Students Development Network in Africa (ssDNAfrica). 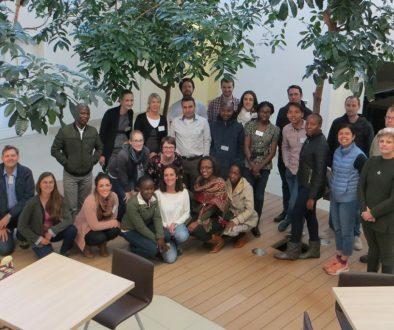 The network continues to grow and in the coming months JIC student Annalisa Bellandi will be based at Pwani investigating engagement with local farmers around agricultural innovations. Across the opening months of 2019, a further five PIPS students intend to work from Pwani to offer skills training, establishing biosciences platforms, investigating gender responsiveness and extension around local research outputs and commercialisation. All of these placements are possible due to the partnership with AWARD and the ongoing support from Rose and AWARD’s Scientific Coordinator Satnie de Villers, based at Pwani University. Continued engagements of these kinds around the AWARD AST resulted in the undertaking of an impact study. This served to investigate what long lasting changes resulted from the previous 10 years AWARD’s placements. 39 interviews and 128 targeted online surveys were designed and executed by ACACIA member, Jodi Lilley in collaboration with AWARD in 2017. 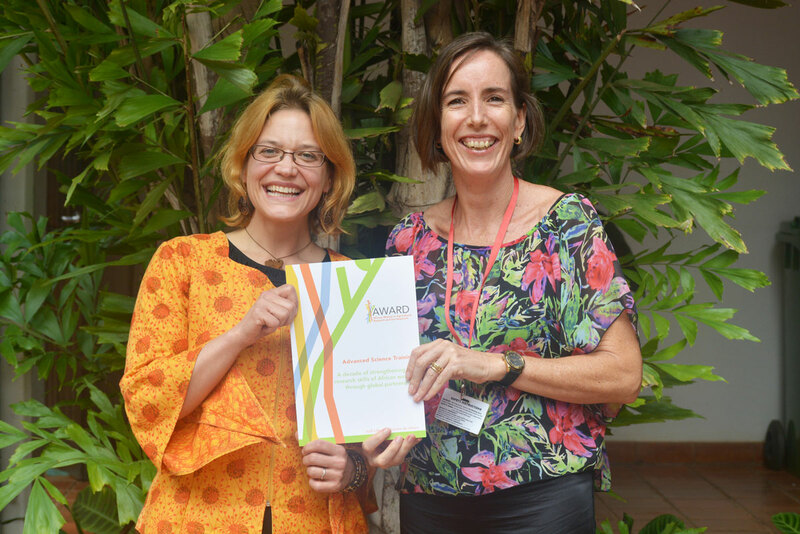 The final report was launched in March 2018 at the World Agroforestry Centre, Nairobi and will be used as evidence of impact and to inform future programs. 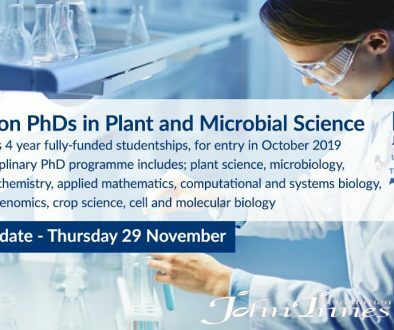 During her visit to the Norwich Research Park, Michèle quoted the findings from the AWARD AST Impact Study at a student led Interdisciplinary Symposium and a site-wide seminar at the John Innes Centre. While the report focuses on AWARD fellows, the lessons around gender issues in research provide insights valuable to all research institutions. In 2017 the John Innes Centre was commended as the first research institute to win the Athena Swan Gold Award for equality in the workplace. 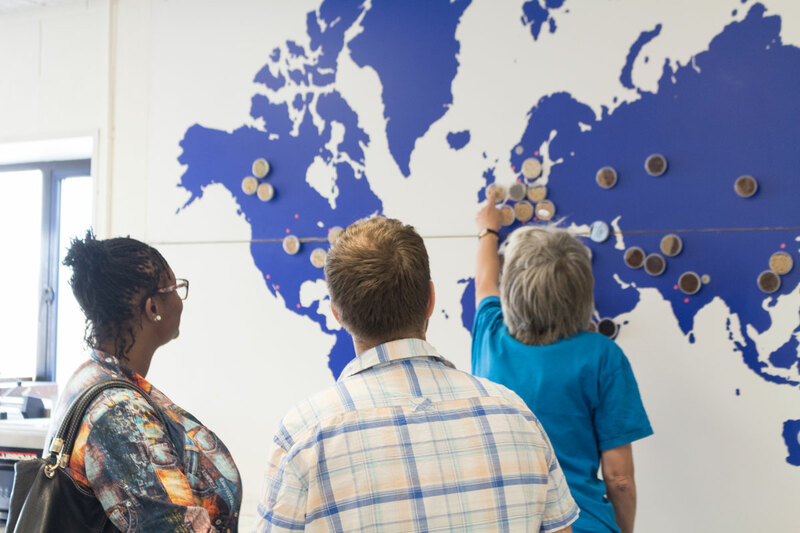 With Michèle’s visit and AWARD’s influence, it is hoped that the John Innes Centre can identify ways to build on this standard and champion it across all levels of research. 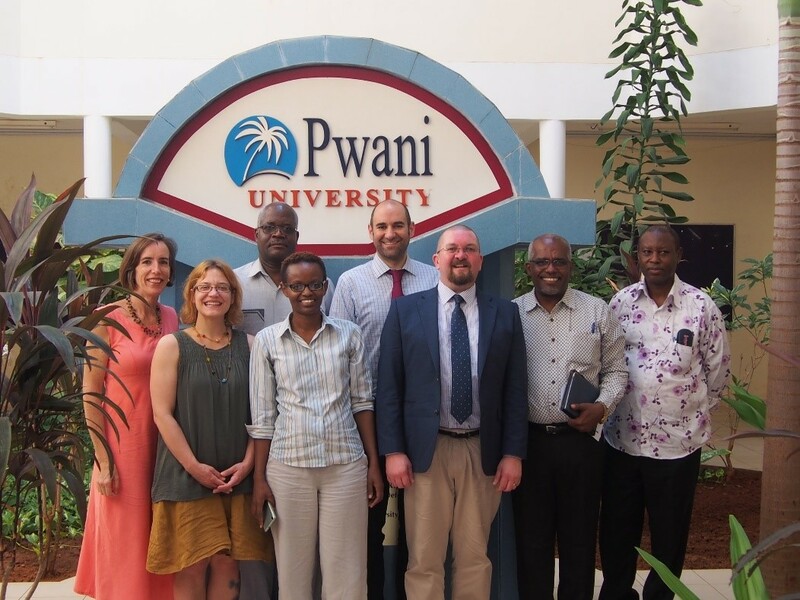 2019 AfriPlantSci Summer School will be hosted at Pwani university. Applicants can apply here.